Field service management teams want to keep costs down, while improving their customer service relationships. But reducing costs often hurt customer relationships. 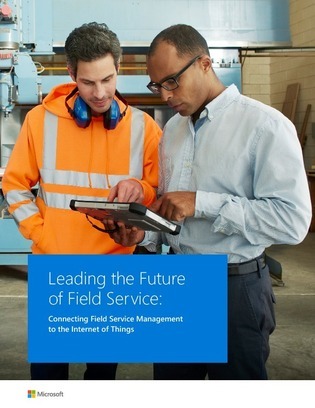 Learn 4 ways that the IoT provides field service organizations to reduce costs and increase efficiency (without sacrificing customer relationships). On page 6, discover the top 5 priorities in service organization improvement. Microsoft may use your contact information to provide updates and special offers about Dynamics 365 and other Microsoft Products and Services. You can unsubscribe at any time. To learn more you can read the Privacy Statement.